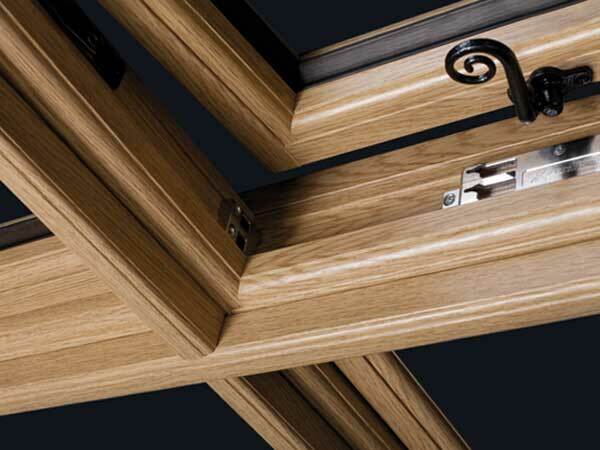 Inspire to be individual with a choice of windows that suite you and your home. 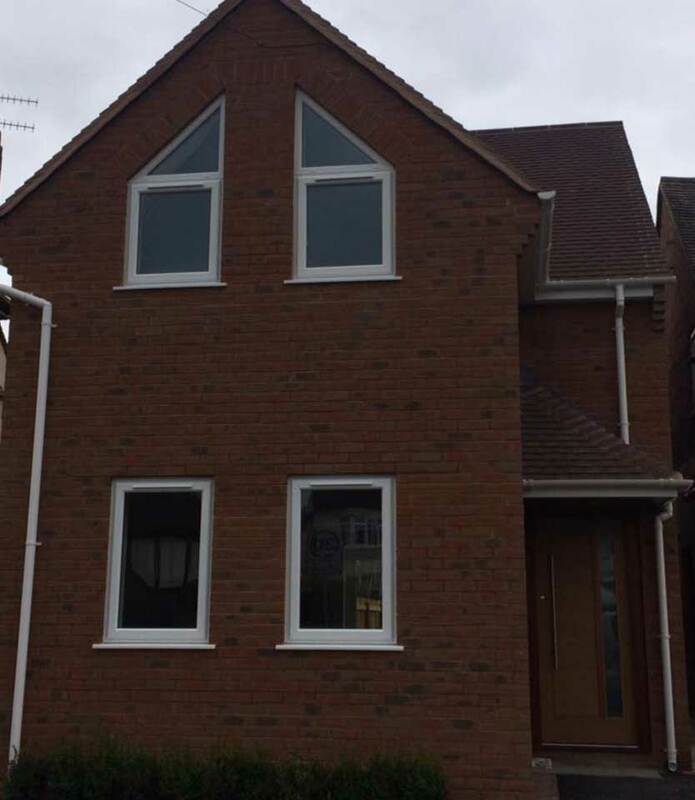 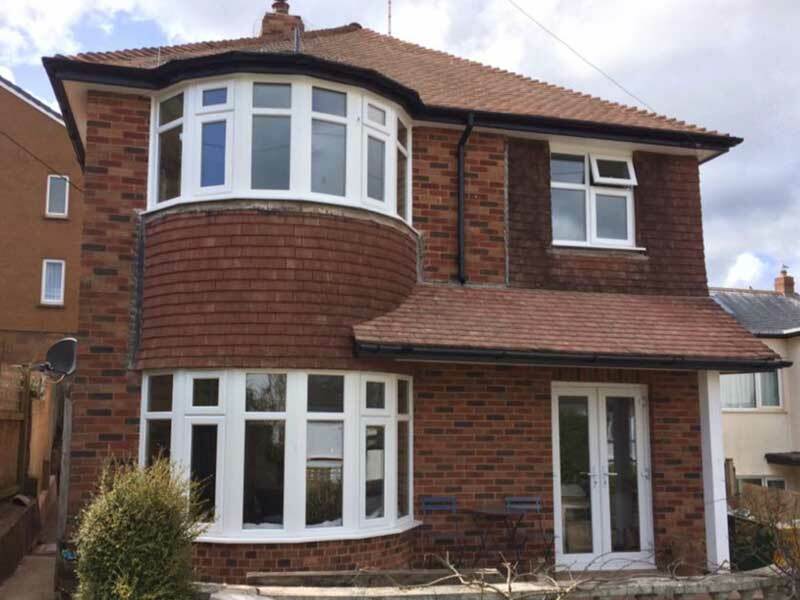 Whether you aim to use our new windows to enhance your home or add extra protection from the cold we offer a range of decorative to energy efficient window options. 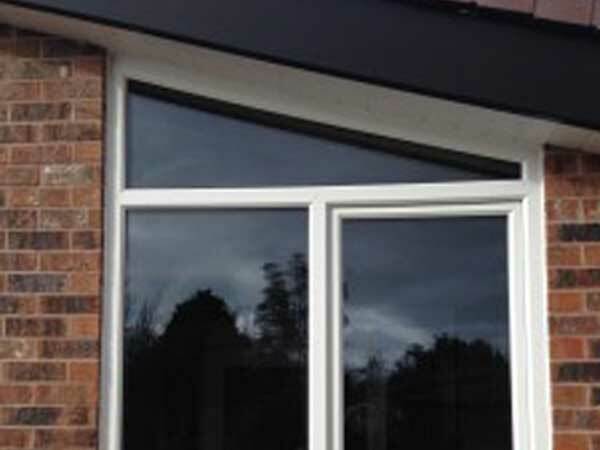 These options extend from your home to your conservatory sky lights so never hesitate to contact us for free quotes regarding your independent windows. 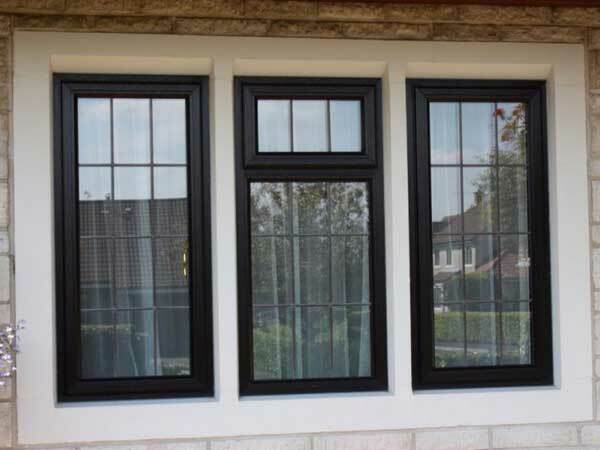 The newest development in windows these PVC options offer the height of security, insulation and lack of maintenance. 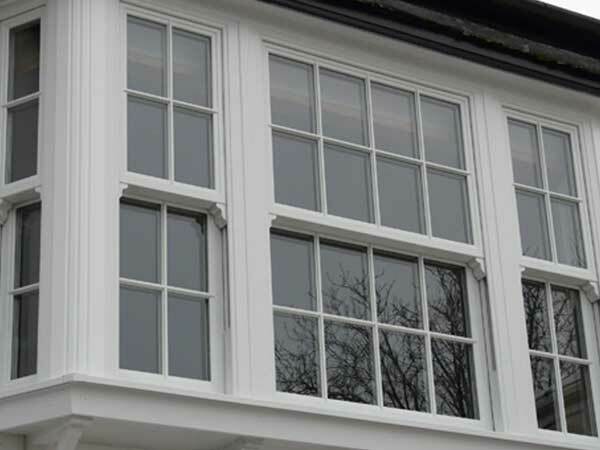 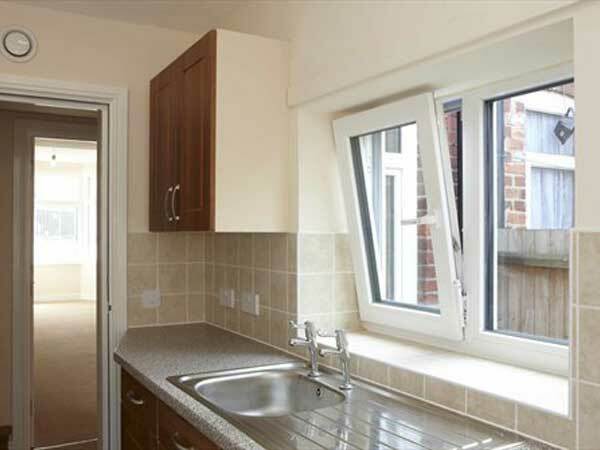 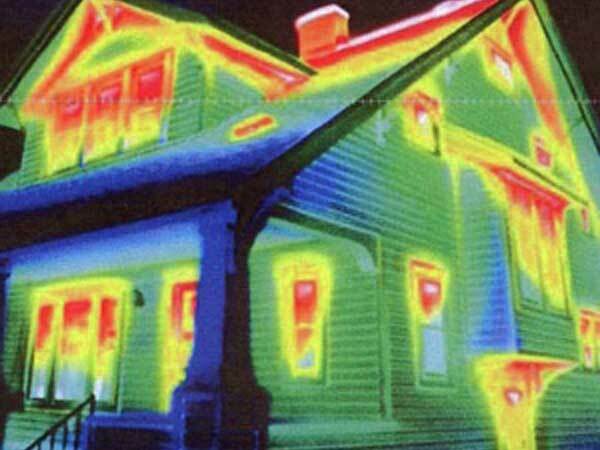 The beauty of these windows is an ability to mix modern technology with a traditional look. 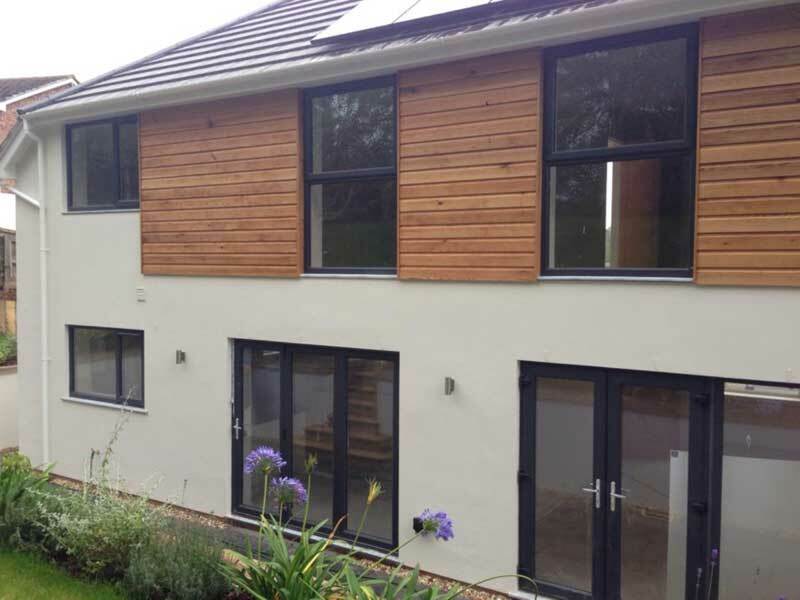 The timber frames make them comparable to 19th century flush sash windows without lacking modern features, making them incredibly low maintenance.